Why Choose Salinas Dental Health? "Better than family and as comfortable as home. I drive from Santa Cruz to see the staff at this office!!" 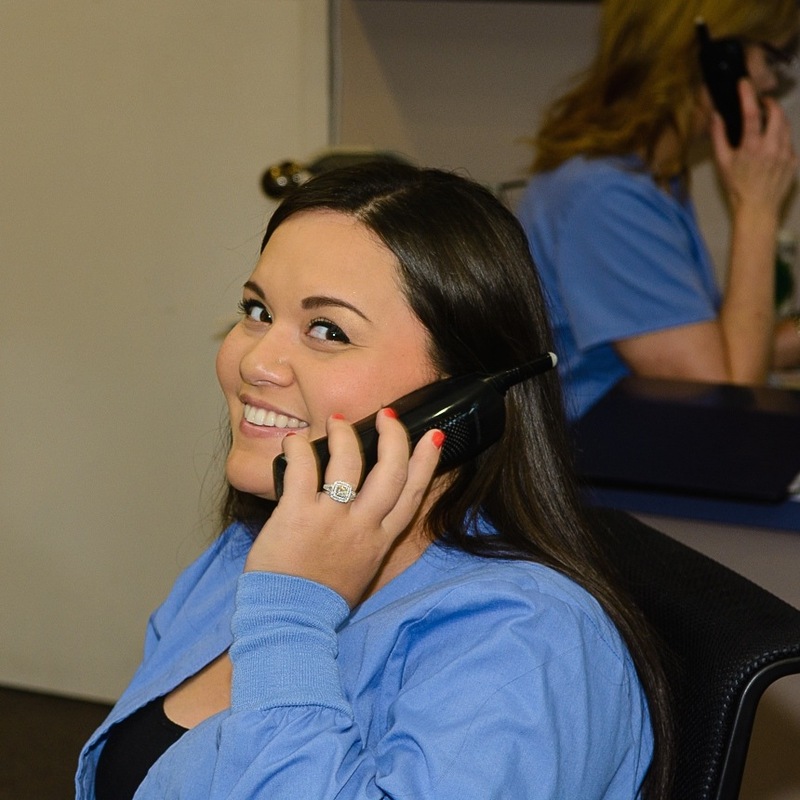 "The staff, hygienists, and doctors are always friendly, helpful and kind. I could never go anywhere else. My parents come from 5 hours away to see them." - Articia M.
"We have three generations of family going to this office... That alone speaks for itself! Opted not to go with Kaiser Dental because of their service!!" "Without exception this is the best dental care I have ever experienced." "Every time I go in for a cleaning it is like going to spa! I know that sounds strange but it is so relaxing! Everyone is so kind and friendly." "I so much love this office, all the staff is wonderful and so kind, they treat you like family ... and go that extra mile for their patients." "The front office staff, Veronica, Dr. Andresen, and his assistant Dagmar were professional, welcoming and best of all it was all PAIN FREE dentistry!" "Best dentist office in Salinas-- no, best in Monterey County... no, best in California,... no best dental office on earth,... no, best in the universe!" "Treated as part of the family! Easy to make an appointment by phone with a friendly receptionist and Dr. Andresen was honest enough not to extract my crown and instead showed me how to care for the one I have!" 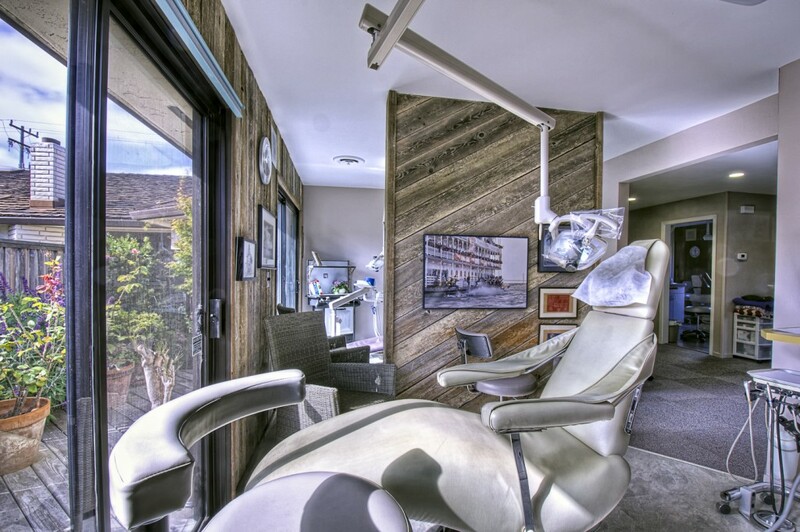 "In this office you will always be warmly greeted and given kind, gentle care. Care options and advice are given and pros and cons discussed openly." 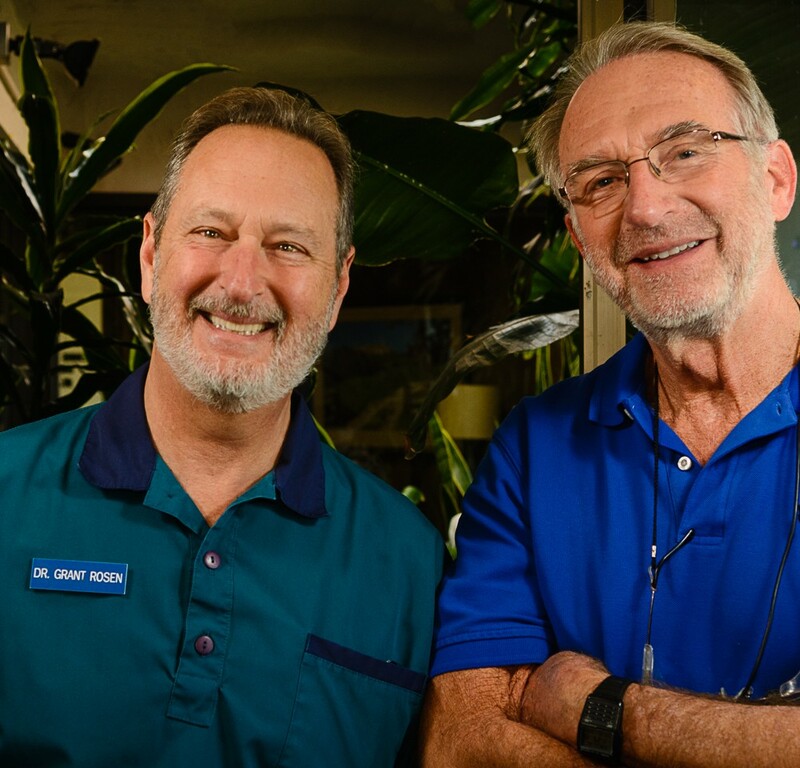 "Dr. Rosen is the best dentist I ever could have asked for. He walks you through EVERYTHING. He is so personable too. Like a therapist and dentist combined. Lifesaver!" "Dr. Andresen is an artist when it comes to making a crown or a composite tooth! The results are perfect and natural - fit, color and shape!! Quick, painless, and very accommodating billing!!!" Do You Look Forward to the Dentist? Don’t take our word for it, read our certified reviews! We Are Here When You Need Us! 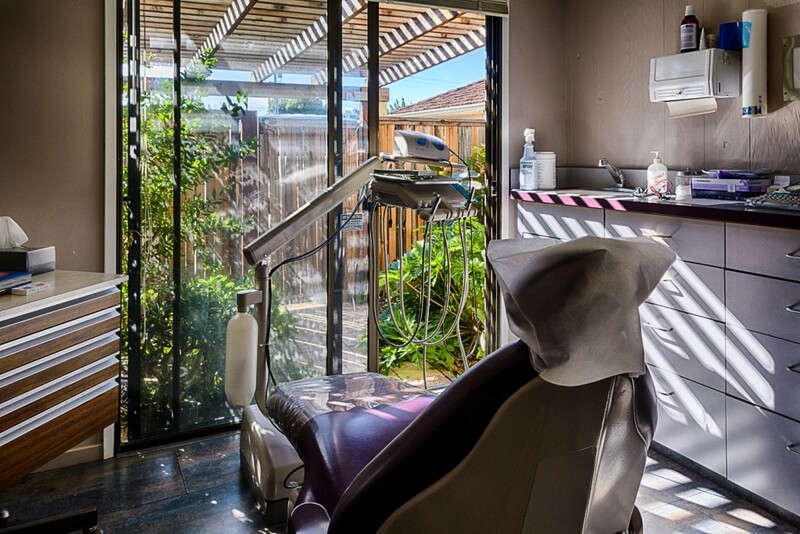 Our hygienist Kristen is a master gardener and the lush smell of flowers and greenery that breezes to her operatory will relax you like no other dental experience. Dr. Andresen’s operatory is sure to delight with a show of zigzagging hummingbirds. 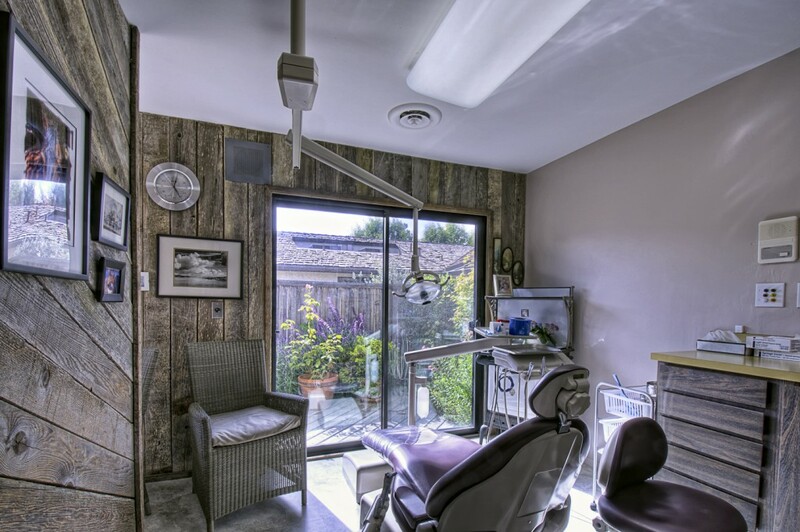 Lorna’s hygienist room is full of light and patio views. 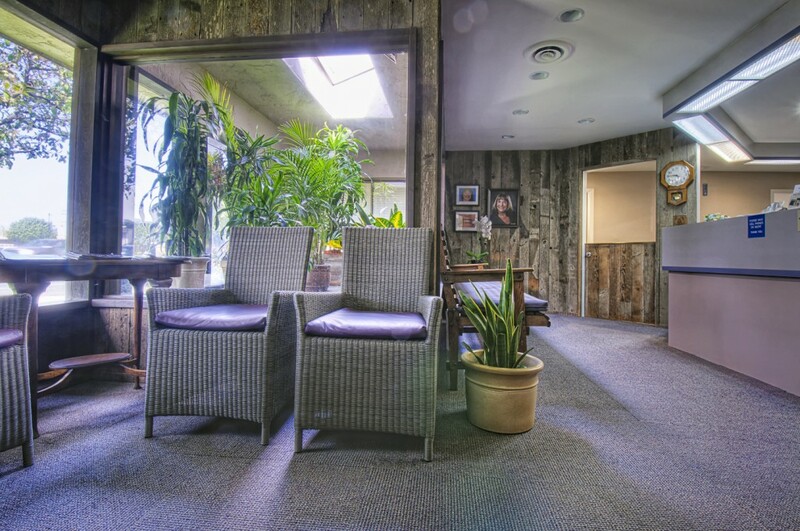 Our reception area is decorated primarily with the warm smiles and first name greeting of Veronica and Gabby. Voted Best Dentist in Salinas, our exceptional dentists in Salinas provide family dentistry, cosmetic dentistry, reconstructive dentistry, Invisalign, and Sleep Dentistry for patients In Monterey County and beyond including Salinas, Monterey, Gilroy, Pacific Grove, Seaside, Carmel, Marina, Sand City, Carmel Valley, Watsonville, Santa Cruz, Hollister, Castroville, Prunedale, and Fresno.